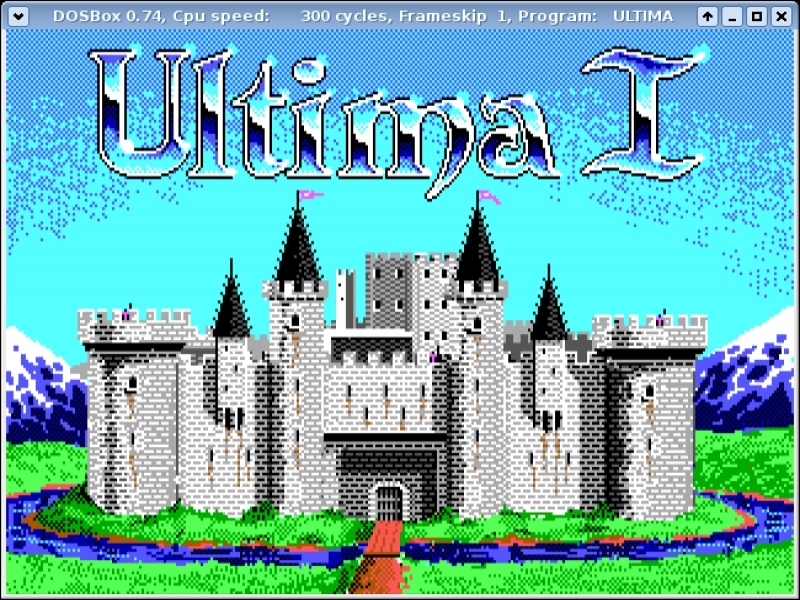 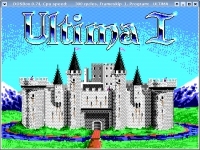 GOG.com - Ultima 1, 2, 3 - Unterstützte Software - PlayOnLinux - Run your Windows applications on Linux easily! 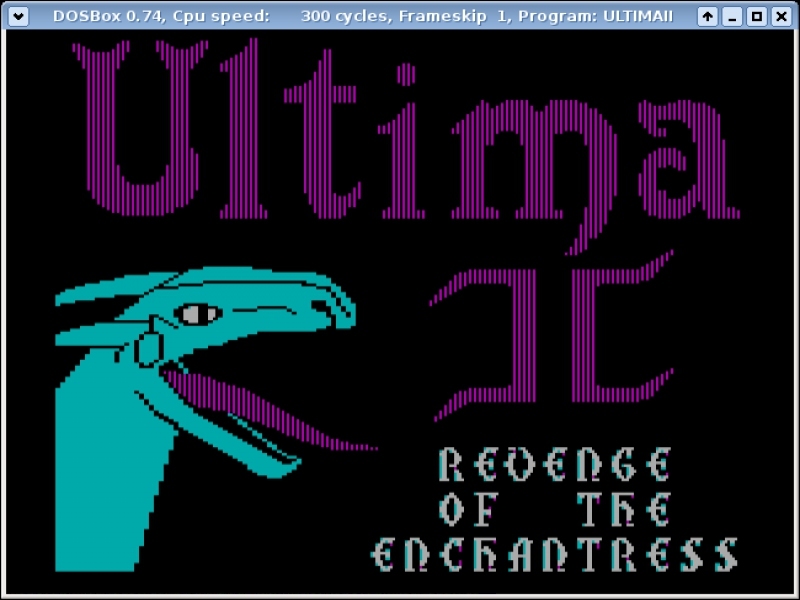 The first three chapters in the epic roleplaying saga "Ultima" by Lord British. 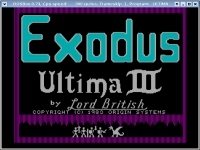 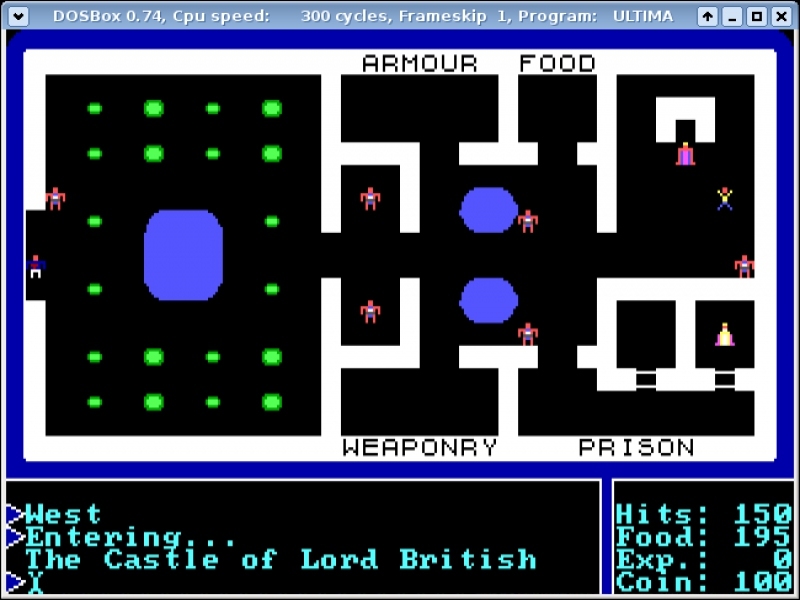 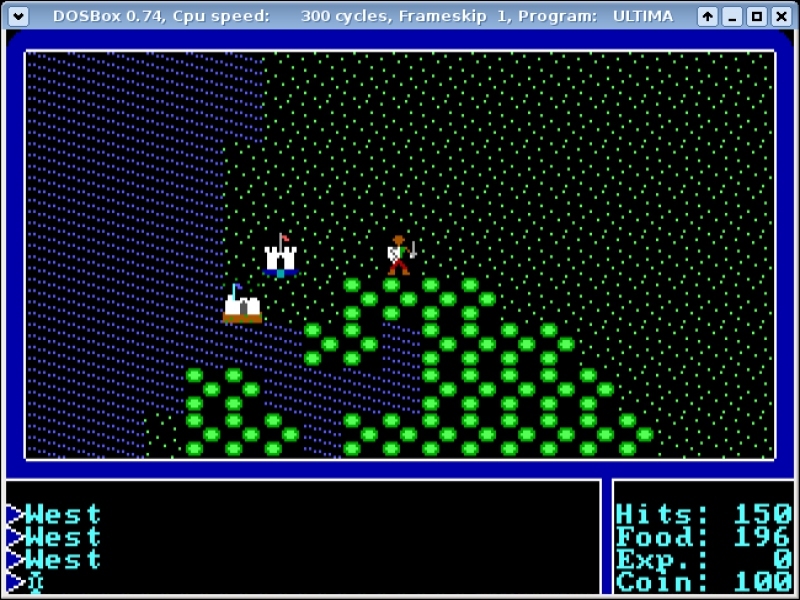 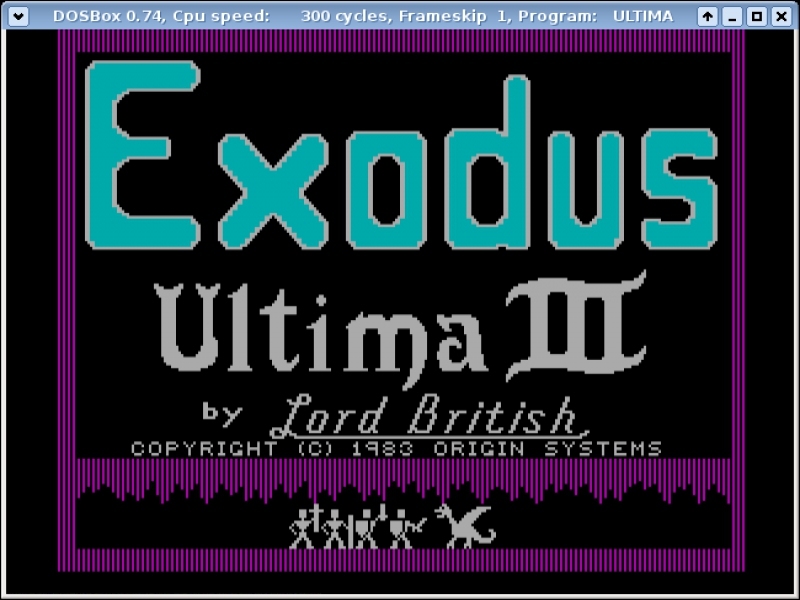 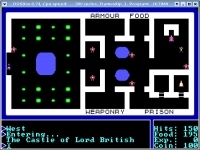 TITLE="GOG.com - Ultima 1, 2, 3"
SHORTCUT_NAME2="Ultima 2: Revenge of the Enchantress"
POL_SetupWindow_presentation "$TITLE" "$DEVELOPER" "http://www.gog.com/gamecard/$GOGID" "MindLikeWater" "$PREFIX"
POL_Shortcut "GOG Games/$INSTALL_DIR/$GAME_DIR1/$EXEC1" "$SHORTCUT_NAME1" "$SHORTCUT_NAME1.png" "" "Game;RolePlaying;"
POL_Shortcut "GOG Games/$INSTALL_DIR/$GAME_DIR2/$EXEC2" "$SHORTCUT_NAME2" "$SHORTCUT_NAME2.png" "" "Game;RolePlaying;"
POL_Shortcut "GOG Games/$INSTALL_DIR/$GAME_DIR3/$EXEC3" "$SHORTCUT_NAME3" "$SHORTCUT_NAME3.png" "" "Game;RolePlaying;"